Towing rankings is a premier catalog of towing services in the United States of America. We provide complete database of all towing companies in US. 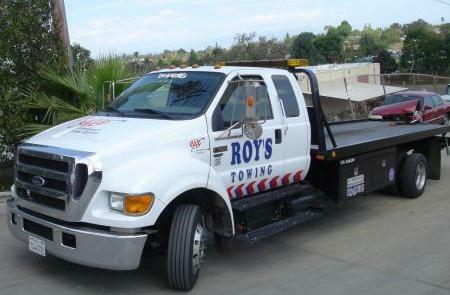 Roy's Towing is located at Thousand Oaks, California-91360, US. 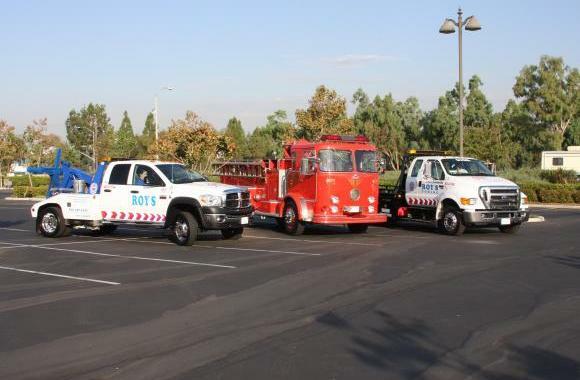 Please call us (805) 371 4330 for all the details involved in towing services. Roy's Towing has a total of 1 reviews till date . In order to share your reviews/experience upon availing Roy's Towing. Towing Reviews and ratings play a decisive role when it comes to assessing the quality of services provided by this company. 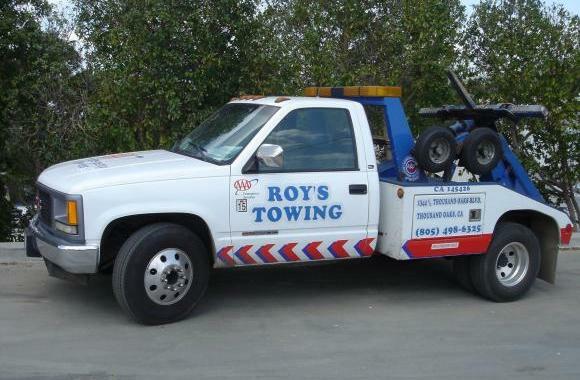 Total Number of visitors to have viewed Roy's Towing : . so me and my lady are driving down westlake blvd. as it turns into Decker cyn. and a rabbit runs across my path and i hit the little conejo so my girlfriend freaks out she says we have to stop and make sure it is ok ??? me i could care a less there is millions of these tick infested rabbits in the conejo valley so i stop and back up we get out of the car to look for rabbit well guess what i locked the fricken keys in the car running !!!!!! but i dont realize that till after romping thru the bushes !! so i called Roys Towing spoke with Jon he was great i explained where i was direction i was headed he knew the area so he knew what i was talking about and he would send driver right away within 15 minutes a roys service truck pulled up and the driver got out of his truck introduced him self i explained what happened and before i was done he had it open what a awesome guy very professional !!! he took my bad situation and made it all better. he even helped look for bugs bunny! we did not find the rabbit hope its ok ..... i have used all the local towing company's in the conejo valley but Roys towing has been the best and reason is office staff and drivers like Mr. Bruce and they have nice clean trucks. a BIG THANK YOU & KEEP UP THE GOOD WORK.